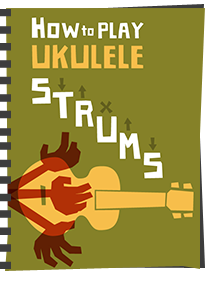 Whilst a ukulele is, in the main an acoustic instrument designed to play anywhere, you will find times when you want a little more power to your sound - when playing in a band alongside other instruments for example, or on stage. You will therefore find that many ukuleles come with pickups fitted - but what should you look out for? 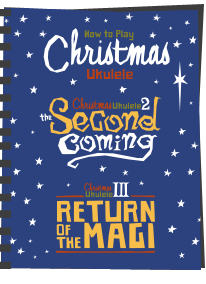 Unlike an electric guitar, ukuleles normally use nylon strings, and therefore need a different sort of pickup than a magnetic coil type you see on electrics - those sort of pickups read the vibration of metal strings only. 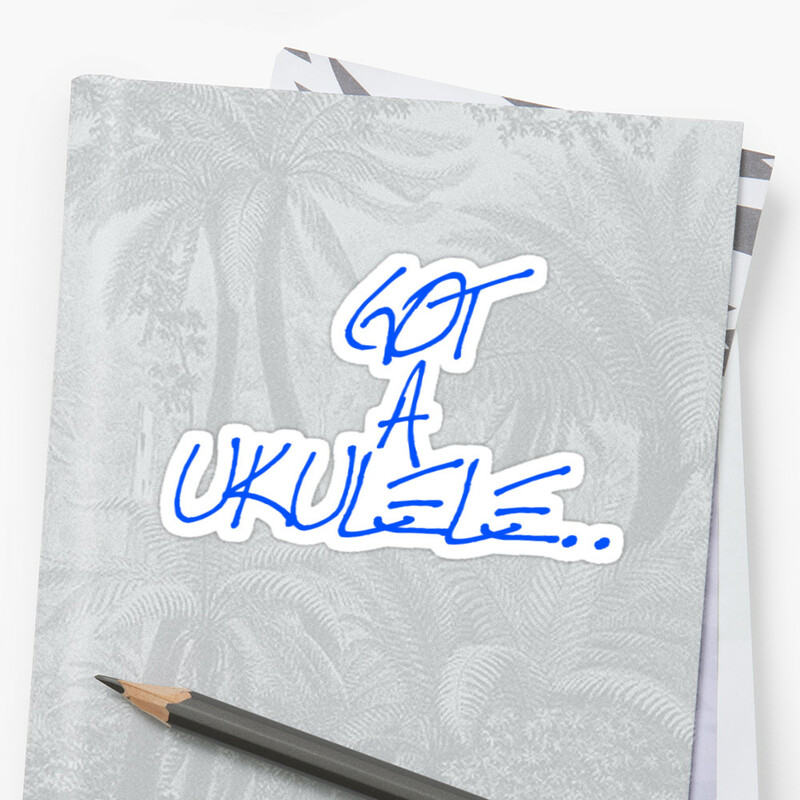 As the name suggests a microphonic pickup is quite literally a small microphone fitted inside the ukulele connected to a jackpin (the bit the cable plugs in to). They are usually fitted on the end of a bendy bit of wire allowing you to position them inside the uke body to find the nicest sound spot. These sort of mic pickups work, but they can give terrible feedback - I would personally avoid one unless you are spending a lot of money on a quality microphone, or look at using a stage mic on the instrument instead (as many professionals prefer). 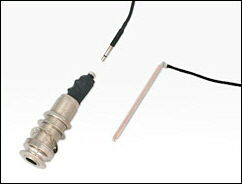 Piezo pickups are by far the most common and are made out of a sheet or strip of piezoelectric crystals that act as a transducer. Vibrations on the body of the ukulele are "picked up" by the piezo crystals and they turn this into an electrical signal that can be turned into sound by an amplified. 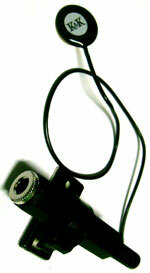 Like all pickups, including microphonic pickups, they are connected to a jack pin for plugging a cable into, connecting to an amplifier. Soundboard transducers - these are a flat round plate of piezo crystals sandwiched between two very thin metal sheets around the size of a pound coin (or a nickel). A cable runs from the pickup to the jack pin, and the pickup is quite literally stuck to the underside of the soundboard, usually near the bridge where it picks up vibrations from the top of the ukulele. 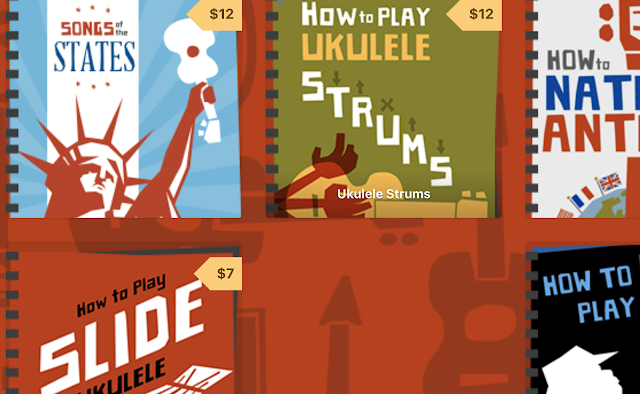 These pickups work well, but can also suffer from a little feedback - they are the only choice for ukulele's with fixed bridge saddles like Flukes and Fleas. The real issue I have with them though is how much body noise they pickup - every movement of the arm on the soundboard can be heard with some of them! If you are retro fitting one, you can experiment with placement to find the nicest tone and least body noise. More expensive models may come with two pickup disks to allow for a broader sound. 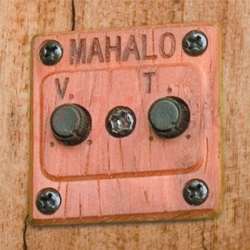 You can also fit these pickups on the outside of the uke, with the cable external also. This avoids drilling your uke, but I think they look messy and I would be concerned about the sticky pad damaging my external finish. Active or Passive - you will find that most pickups will come either active or passive. A passive pickup is connected directly to the jackpin and the amplifier does all the work increasing the sound, most commonly having been run through a pre amp box to balance the sound pre stage. An active pickup is boosted by a small internal amplifier in the instrument, usually powered by a 9v battery, that gives the signal a lift and balance. Active pickups are certainly the most common, but not, in my view, the best. I find that unless you are at the far top end of active onboard systems, such as those used by Godin and Ko'olau, then they can be pretty cheap and nasty, come with background hum and give the uke an artificial tone. Passive pickups will certainly need the amp input volume to be set a little higher or better stiill to be run through a good pre amp box, but tone wise,most professionals use these as they give a more accurate representation of the instrument.. Active pickups also come with inconvenience of having a hole cut in your uke for the battery to fit into. They also stop working completely when the battery is flat. Also, when choosing a uke with an on board active pickup already installed, remember the cost of a good standard passive pickup may be between £50 and £100. A £150 uke with an active system, well - can you see where the corners have been cut? In summary, an onboard active system will work and will suit many players, but I dont know many professionals that use them. Brands? - as with most things in life - you gets what you pays for. If you are investing in a pickup for a retro fit, then go for a decent brand and pay some decent money. Look for brands like Fishman, K and K, LR Baggs, Shadow or Mi-Si. The Mi-Si pickups are very clever as they are active but use no 9v battery. They have a small capacitor fitted to the jackpin that you charge in 30 seconds on the mains, and it then remains charged for hours - very cool! 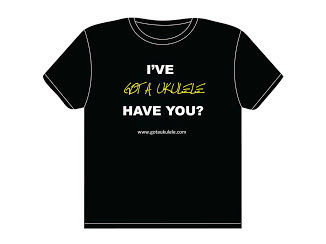 If you are buying a uke with one already fitted, bear in mind that a great pickup will never turn a poor quality uke into something special - do the maths and work out whether its too good to be true. A pickup system is realistically going to start at about £50 and may run into a cost over £100. 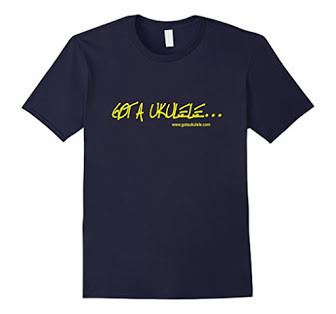 If you see a uke with a £50 pickup for £60, the uke is gonna be junk!! Amplifier is crucial - the sound you get from your uke is only going to be as good as the amplifier you are using - no matter how good the uke or the pickup, if you feed it into a poor amplifier you are wasting your time. It goes without saying that you want to look for an acoustic amplifier, and as I have posted before HERE I would struggle to recommend anything other than the Marshall AS50. If you are plugging in on stage, with a passive pickup I would say a pre amp box is essential.. Check out the LR Baggs GigPro for my recommendation. So, there you have it - I hope that was helpful. Pickups are not for everyone, and if you are not planning to gig, probably not required at all. Retro fitting one needs careful consideration as it involves drilling your uke in most cases - if in doubt, get it fitted by an expert. 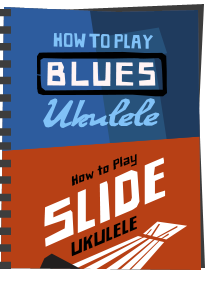 Oh, and if you want to have some fun, once you have a pickup you can put it through effects pedals to create some weird sounds, or create a rock uke! Where is the best place to attach the soundboard transducers inside the uke? The model pickup I saw has two transducers. There isn't any absolute right place, but generally you want it where the soundboard transmits sound most - ie under the bridge. I have single spot on my Fluke uke directly u der bridge. Some put doubles under bridge at each end of bridge, some experimement with one under bridge, one further off to side or further up. After all that, I've taken the transducer pickup off my 6 string banjo where it deadened the sound and should be able to attach to the underside of the bridge of my Uke. It worked by holding it there, but that won't work for actually playing.